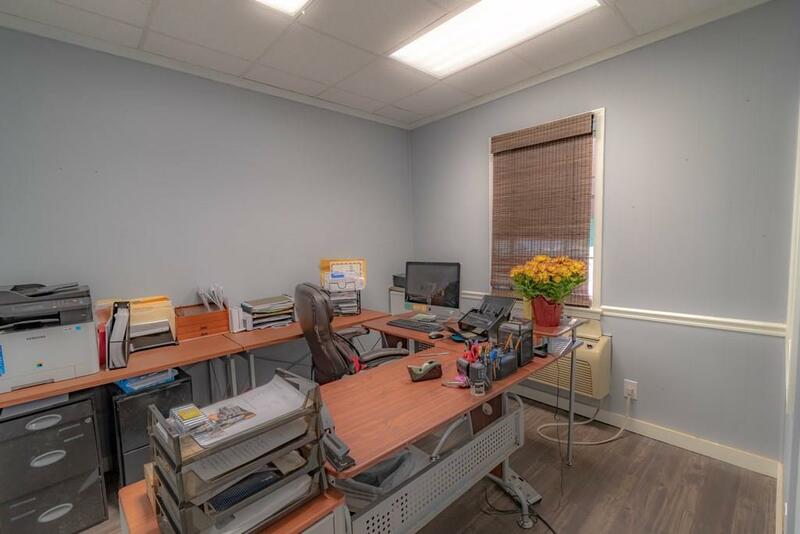 Beautifully renovated office/retail front in the heart of Fairmount business district! 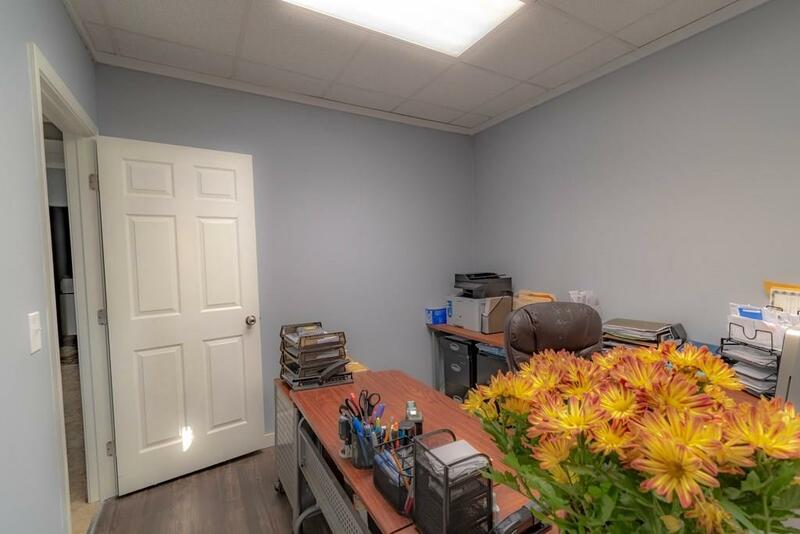 Currently 4 offices in place (could be partitioned for a total of 6 ofcs); conference room; & lounge/storage. All new electrical - completely rewired throughout, w/ network wiring also in place. Plenty of parking space behind the building, which also provides a possibility for future expansion. Building does not currently have central heat/air in place, but is well climate-controlled. 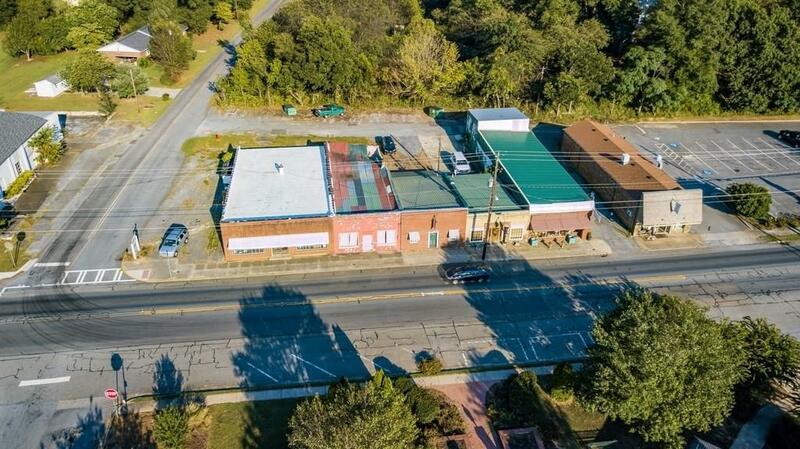 Convenient downtown location, adjacent to Main Street Municipal building, w/ excellent visibility!